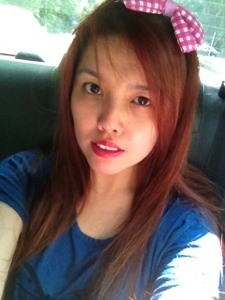 As I walked into Suntec city, I felt a little sad, a little reflective. 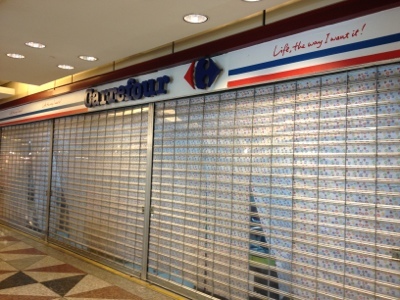 The best wines at the best price, fabulous cheeses, healthy organic food, fantastic fruits will no longer be found at one place in Singapore - Carrefour. It feels like the whole Suntec is mourning the death of Carrefour in Singapore, everyone walking around noiselessly - the silence, for once, was deafening. 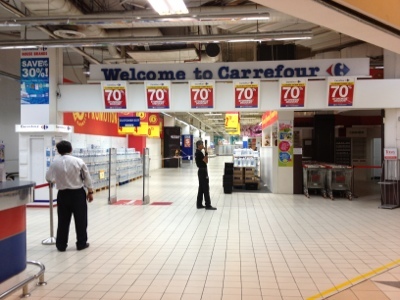 Good bye Carrefour, I hope to see you in Singapore again some day... 15 years performing for Carrefour was a priviledge... Thank you. Uncle Jimbo at a birthday party!